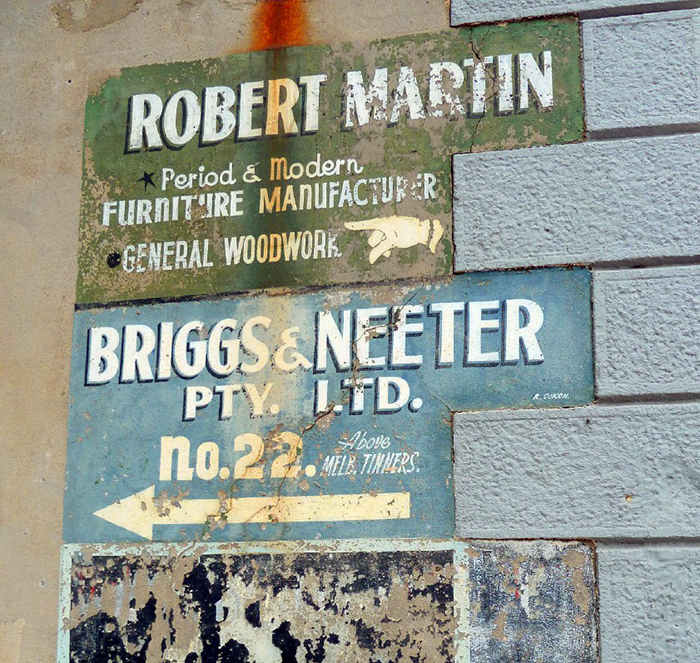 The term 'street art' is a broad descriptor covering painted ghost signs, art redefined as tourism, commissioned community projects, political public statements, and contemporary art practice. Contemporary interests in street art represents broad fields of inquiry including a wide range of media, sites and motivations; with notions of heritage being reframed by participatory culture practices and new uses of media technologies. Exploring the result of the collaboration 'Community conservation project: Painted (ghost) signs in the City of Port Phillip', this seminar will examine how digital practices - including close-range photogrammetry and 3D modelling, crowdsourcing content, and e-governance - assist the documentation, co-curation and archiving of street art. 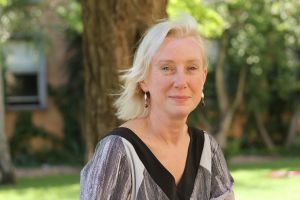 Professor Robyn Sloggett AM holds the Cripps Foundations Chair of Cultural Materials Conservation and is Director of the Grimwade Centre for Cultural Materials Conservation. She has qualifications in Art History, Philosophy and Cultural Materials Conservation. Robyn's contribution to research and teaching has developed in both an academic and professional framework. Robyn's research interests include programs in cultural materials conservation that focus on the materials and techniques of artists (particularly in Australia and South East Asia), ethical and philosophical issues in cultural materials conservation, and the development of scientific techniques for conservation. Dr Lachlan MacDowall is a lecturer in Screen and Cultural Studies in the School of Culture and Communication and a Research Associate of the Research Unit in Public Cultures. He has written extensively on the history and aesthetics of graffiti and street art and has two books on graffiti and street art forthcoming in 2019: 'Instafame: Graffiti and Street Art in the Instagram Era' (Intellect Press) and 'Graffiti, Street Art and Cultural Heritage' (with Sam Merrill and Susan Hansen), published by Routledge.